books regularly over the next twelve months. We are particularly looking for large print and Braille children’s books. 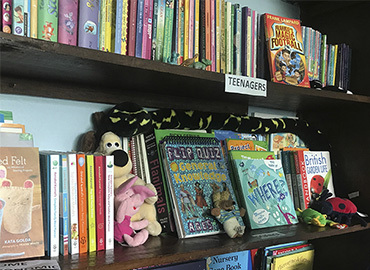 Please continue to donate your unwanted books to us for children here in the UK and in the Caribbean.